Mazda just announced a new Competition, enter for your chance to Win an opportunity for you and a friend to train alongside the North Melbourne team. This competition is only open to legal residents of Victoria who are 18 years of age or older. To enter you have to visit the official competition web site and completely fill out the online entry form with all the required information including name, last name, age, email address, street address, suburb, state, post code and contact phone number, accept the terms & conditions and submit it. This competition closes at 9:00 am AEDT on 18 April 2019. Winner will be selected by random draw from all eligible entries. 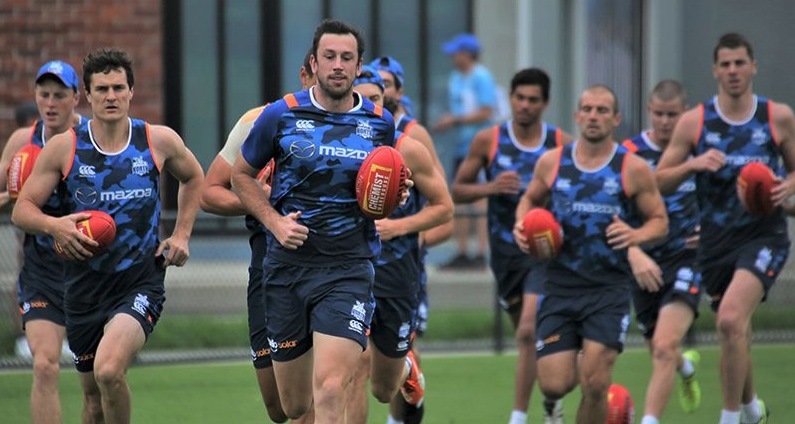 There are 12 prizes available, which includes the opportunity for you and a friend to train with the North Melbourne Football Club on 9th May 2019. The Mazda Competition competition begins at 9:00am (AEDT) on 11th April 2019 and closes at 9.00am (AEDT) on 18th April 2019. The draw will take place on 23 April 2019. Winners will be notified by email.